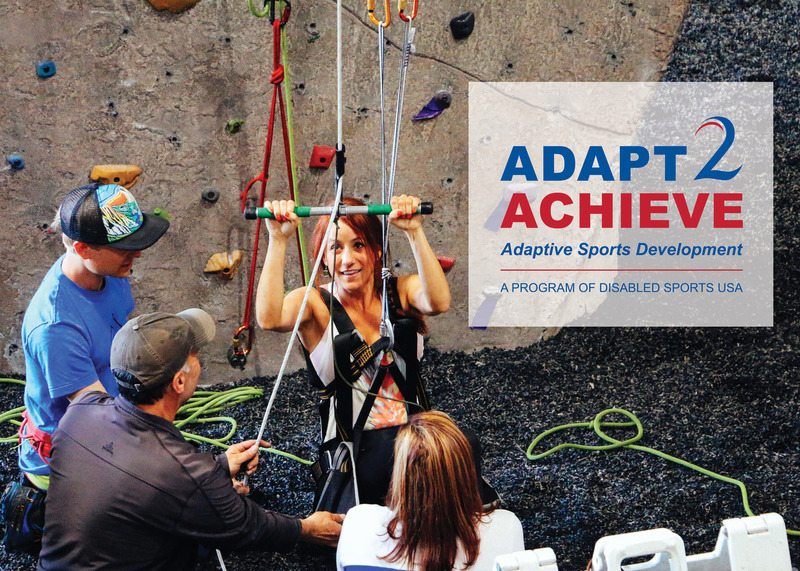 Join Paradox Sports and Disabled Sports USA at Central Rock Gym in Rochester, NY for this two day Adaptive Climbing Initiative Course as part of the Adapt2Achieve Leadership Conference! The adaptive climbing initiative is an invitation to all of us – adaptive athletes, recreational climbers, climbing facilitators, gym staff, and volunteers – to rethink what is possible. 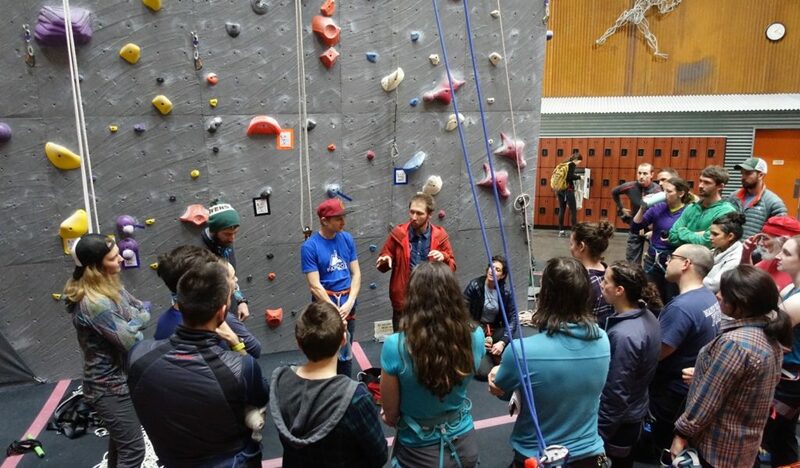 Sponsored by The North Face, adaptive climbing courses include a mix of classroom education, open discussions and on-the-wall training and facilitation over a two day period. Facilitators explain the specifics for creating and curating an adaptive climbing program while developing safe, inclusive, supportive communities for adaptive athletics. 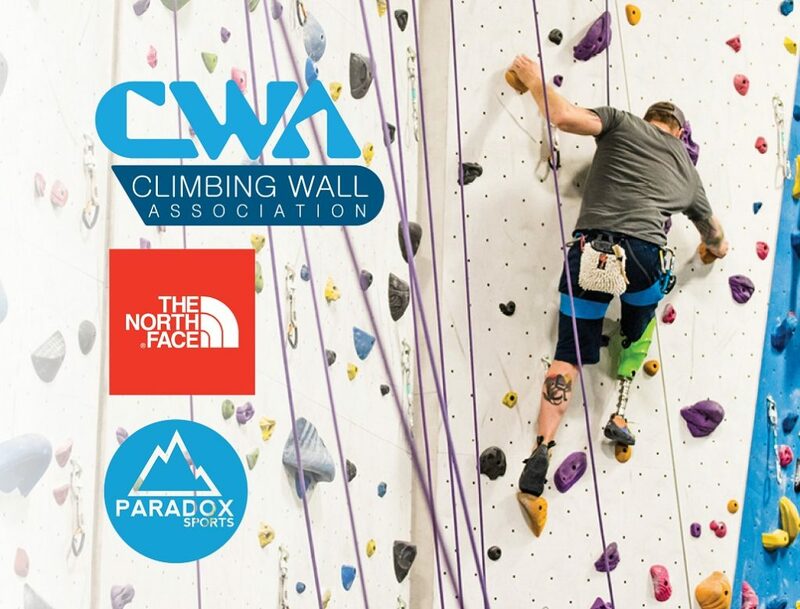 With a focus on physical adaptation for climbing with paralysis, amputation, visual/hearing impairment, and neuromuscular disorders, these courses provide information and access to adaptive climbing equipment, the first of its kind comprehensive adaptive climbing manual, systems and resources. The expert anecdotes and lessons provided serve adaptive athletes, climbing wall instructors, outdoor guides, physical therapists, and well-being advocates of all types. In partnership with DSUSA, and with support from the Department of Veterans Affairs, this training is offered at no cost to disabled veterans, disabled members of the armed services, VA staff and adaptive sport providers who serve disabled Veterans. Are you an adaptive athlete looking for climbing opportunities in Rochester, NY? You can join for a FREE Community Climbing day during Day 2 of this course!